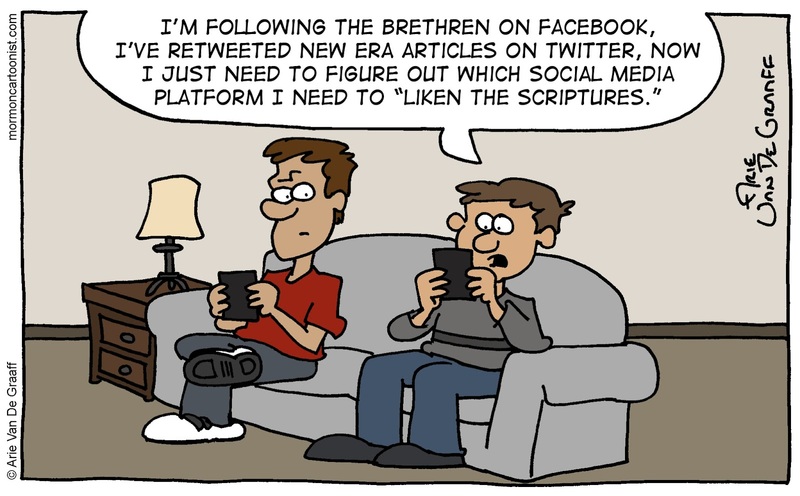 Which social media network do you go onto to "liken the scriptures"? Isaiahgram? Phariseebook? What? Wow. Congratulations Arie. Is that ^ your first comment from a scammer? Thanks for the congratulatory note. I was so honored to receive Maria Melo's message that I followed the link and bought a bunch of Facebook likes! 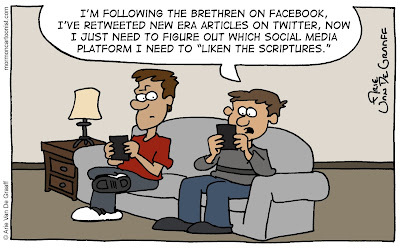 Social Media has really given a new meaning to doctrinal phrases. I'm sure that thousands of youth all over the world eagerly "Follow the Prophet".